I stopped at Walgreens this evening to get this week's freebies! I split the orders up make sure I got the Register Rewards from each item. 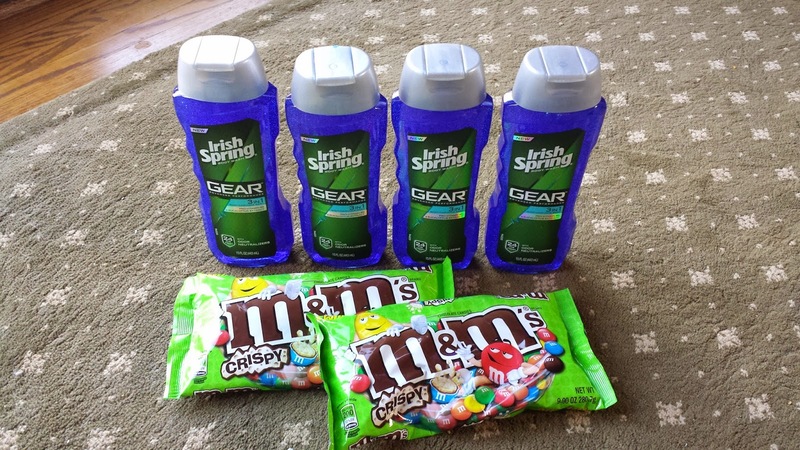 As you can see, I also alternated the M&M's in between the Irish Spring to roll the Register Rewards and reduce my out-of-pocket. Check out the top Walgreen's deals for this week!